Whether you're looking for a quick grab and go lunch, or you prefer to sit, relax and enjoy, Phipps Bakery is the place to be between noon and three. Our day begins at the crack of dawn with the hustle bustle of our chefs -Reggie and Asha- cooking up a spread of homemade deliciousness for lunch like: hot soups, stews, lasagnas, quiches, fresh salads and sandwiches and more. moussakas, ratatouille, grilled vegetables and more. Much much more. What's even better? 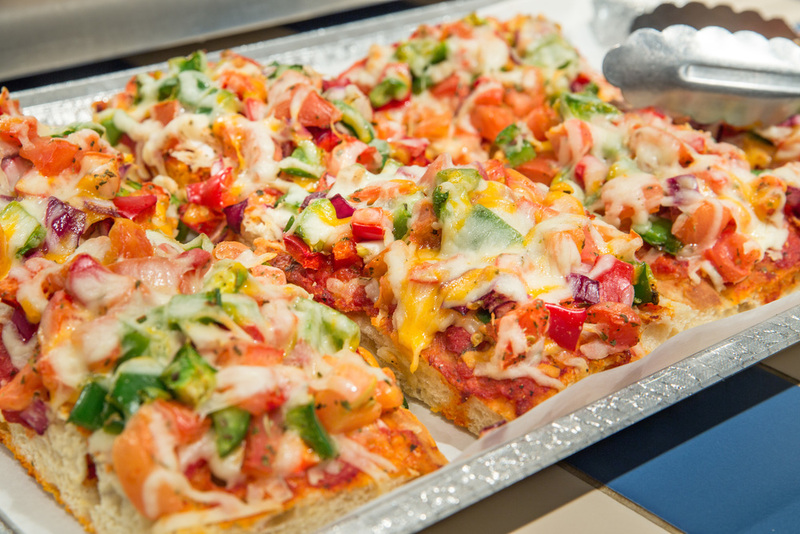 Everything is made fresh from scratch right here at our bakery.